Internet Explorer Password - Internet Explorer Password recovers passwords for IE Content Advisor, designed to block adult websites. You can't use IE with Content Advisor on, since most websites are not rated. With this tool, you may recover a password and turn off the Advisor. Atomic IE Password Recovery - Atomic IE Password Recovery helps to recover passwords saved by the AutoComplete system. 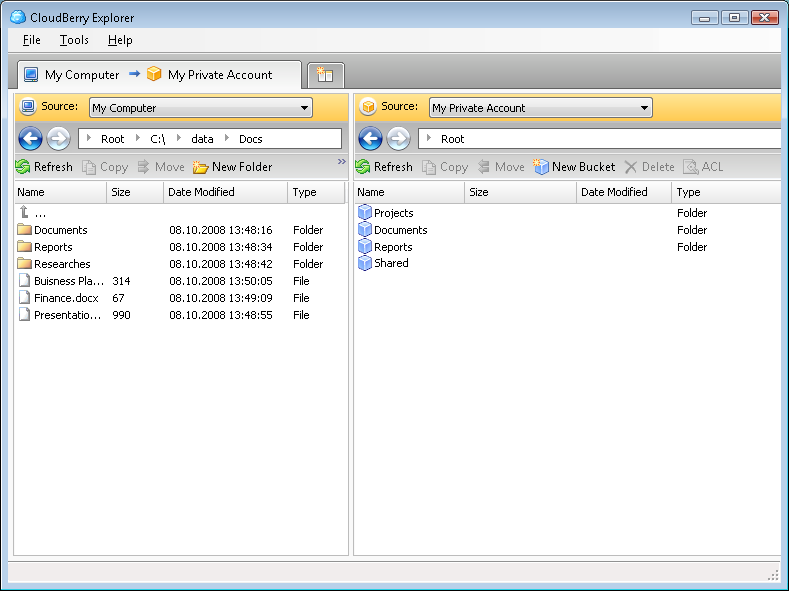 The program recovers all types of passwords saved in Internet Explorer. OEM Password Recovery - Use this FREE application to view, save, copy to clipboard or selective delete such data as user name and password for the programs: Internet Explorer (saved passwords), Outlook Express (including deleted e-mail accounts), and Microsoft Messenger. Internet Password Recovery Wizard - Internet Password Recovery Wizard allows you to recover your lost or forgotten passwords saved on your computer by popular Internet-related software. Use it if you forget your passwords to web sites, mail boxes, FTP servers and other resources. Internet Password Recovery Toolbox - Comprehensive solution for recovering Internet Explorer, Outlook Express, Outlook, network and dial-up passwords including passwords for modem connections, ISDN lines and virtual private networks. Password Recovery Bar - Forgot your Internet passwords? Lost data for your mail or news account? Want to move IE Web form AutoComplete data and stored passwords from one computer to another? Solve all these and many similar problems with Password Recovery Bar! IE Security Pro - Internet Explorer Security is an utility that customizes many aspects of the Internet Explorer Web browser. It's a snap to use and provides the tools you need to retain and manage your Web browser settings.